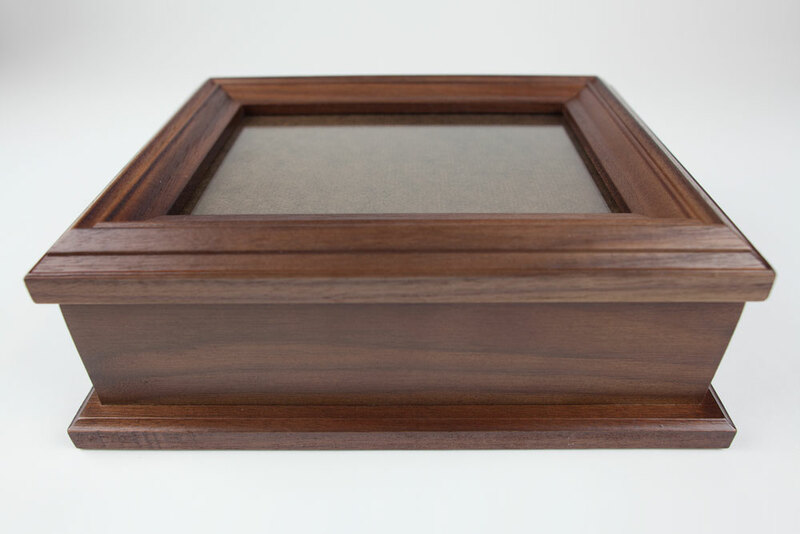 Keepsake boxes are the perfect memorial to your loved one if you’ve decided on interment, scattering, or placement in a mausoleum or niche. 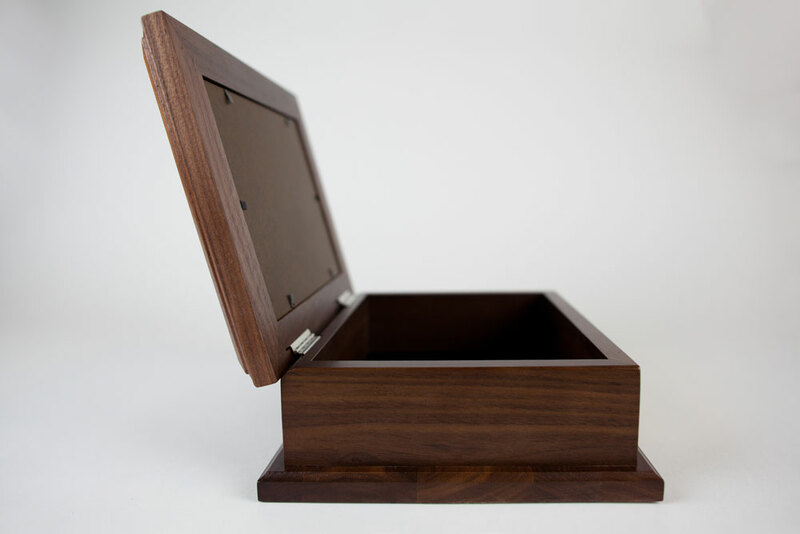 We offer a line of gorgeous walnut wood memorial keepsake boxes, which are memory chests ideal for holding a small collection of special keepsakes. 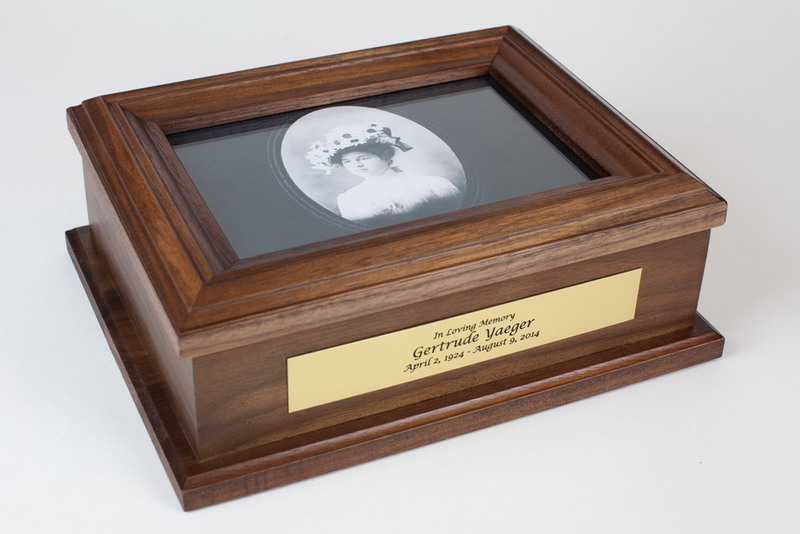 These boxes are ideal for a memorial gift for family members, and tthey can be customized with name plates or laser engraving for a lasting tribute to a loved one. 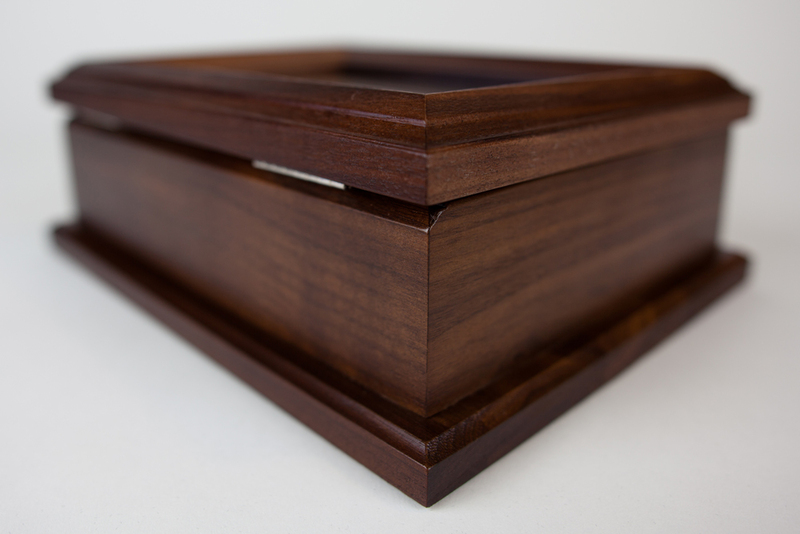 This beautiful item and many more memory chests and cremation urn combos in our keepsake category. 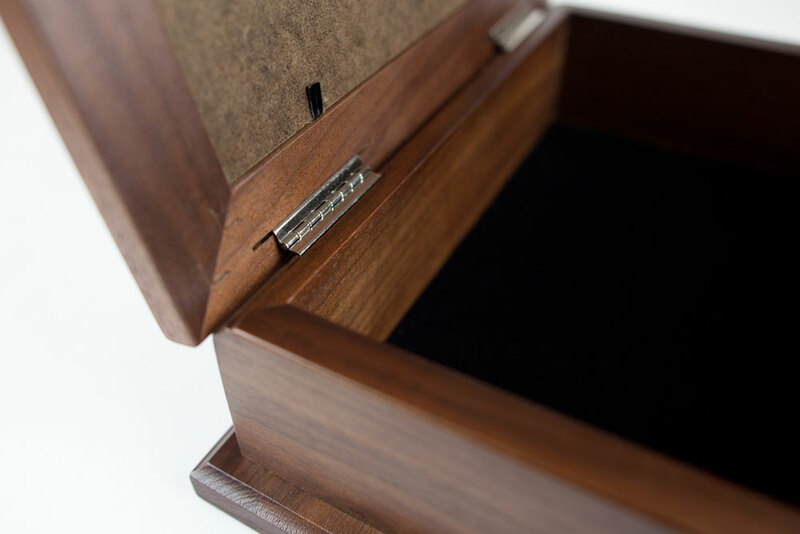 This Memorial Keepsake Box is available here.